In this video, Martha discusses her philanthropic passion for providing care for older Americans. You may already know about The Martha Stewart Center for Living at Mount Sinai Hospital in New York, to which Martha has donated quite generously donated. Based on Martha’s passion for this subject, we can expect much media attention surrounding Martha’s upcoming book, “Living the Good Long Life”, which will be published in May 7, 2013. Stewart reminds that one’s greatest impact on the world comes when passion and a clear purpose are aligned. “I see people in their 90’s that are smiling and happy that they finally have a place to go where someone cares for them. It is very important to me that people feel cared for, feel nurtured. It’s hard to say feel loved, but just cared for” – a fitting mission to describe all that Stewart does as both a businesswoman and philanthropist. 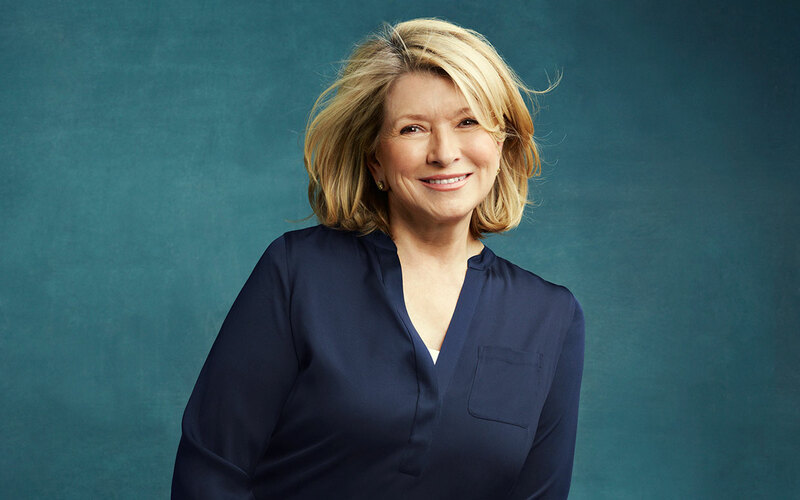 via Martha Stewart Opens Up On Philanthropy, Her “Grave Setback” And What She Learned – Forbes. Martha’s next book, “Living the Good Long Life: A Practical Guide to Caring for Yourself and Others”, now has an expected publication date of May 7, 2013. Originally, the book was to be released on January 29, 2013. Already, you can preorder the book on Amazon! (Remember, if you preorder on Amazon, you will receive the book on the date it is published–no waiting necessary!) At 400 pages long, the book promises to be a comprehensive guide to health and well-being. Martha provided some details on her blog about her next book, “Living the Good Long Life”. Martha definitely seems well-qualified to offer advice on the topic: At 71, she looks absolutely smashing and appears remarkably calm for a business leader focused on a pivotal year ahead, including the launch of the new partnership with J.C. Penney and her new line of fine furniture. What do you think, FOMs: Are you looking forward to Martha’s new book? What did you think of Martha’s “Homekeeping Handbook”?